and Major Donald B. Maurras. 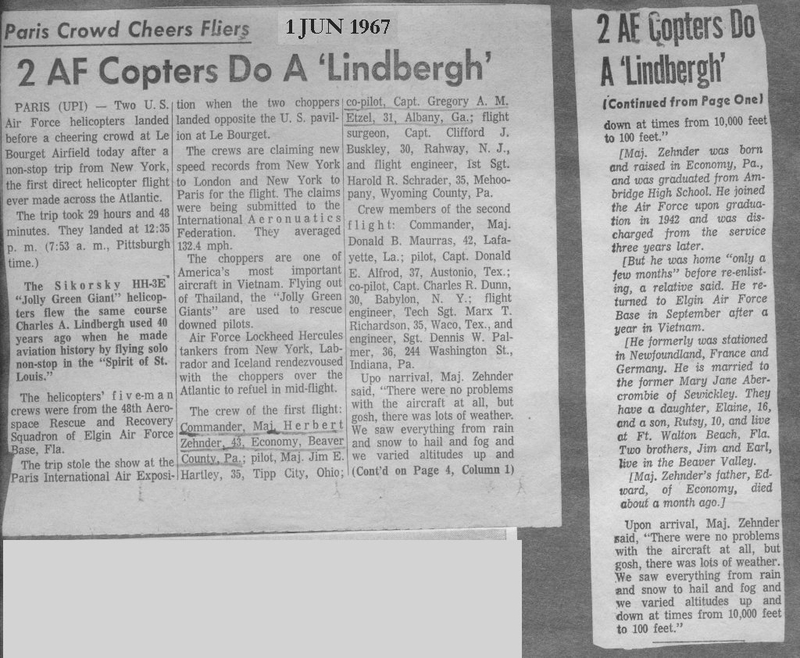 On May 31-June 1, 1967, two Air Force ARRS crews flying HH-3Es (66-13280 and 66-13281) made the world’s first nonstop flight across the Atlantic by helicopter. The 4,271-mile flight from New York to Paris took 30 hours, 46 minutes, and required nine in-flight refuelings. The flight path paralleled the original flight path of Charles A. Lindbergh. The helicopters landed at Le Bourget during the 27th Paris Air Show. The two helicopters took off at 1:05 in the morning, New York time, in order to arrive during the middle of "Helicopter Day" at 1:51 in the afternoon, Paris time. 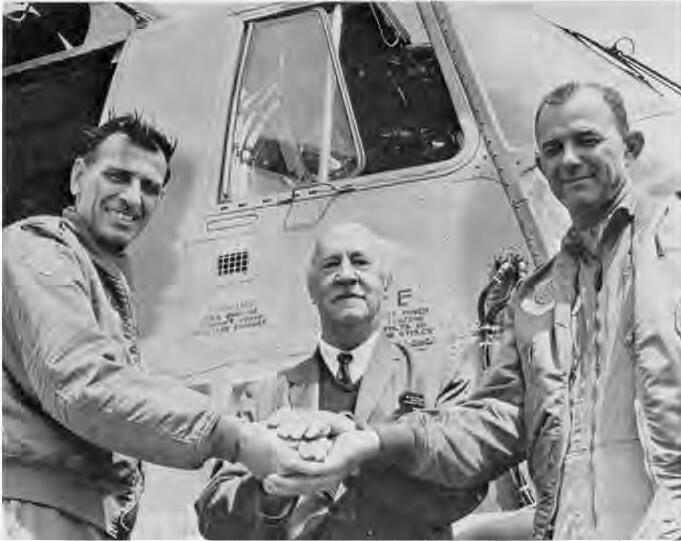 Lt. Col. Herbert E. Zehnder, the pilot on one of the HH-3Es on the transatlantic flight, flew that same aircraft in the raid on the Son Tay prisoner of war camp near Hanoi on November 20-21, 1970. Unfortunately according to the link below on “Notable H-3 Helicopters” that wasn’t possible. 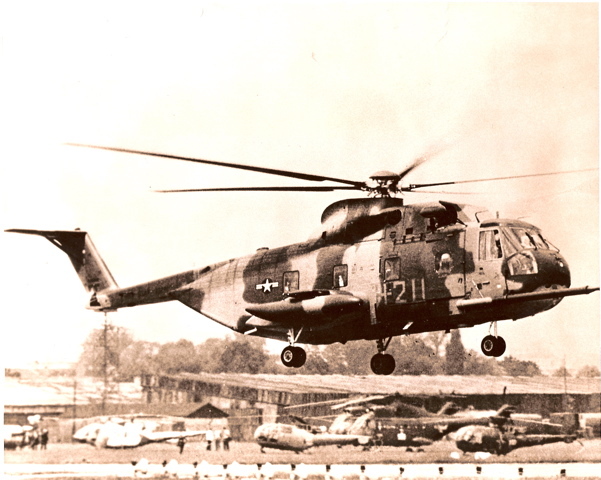 HH-3E 66-13280 was lost in combat on 15 April 1970 and 66-13281 was lost in combat on 24 October 1969. 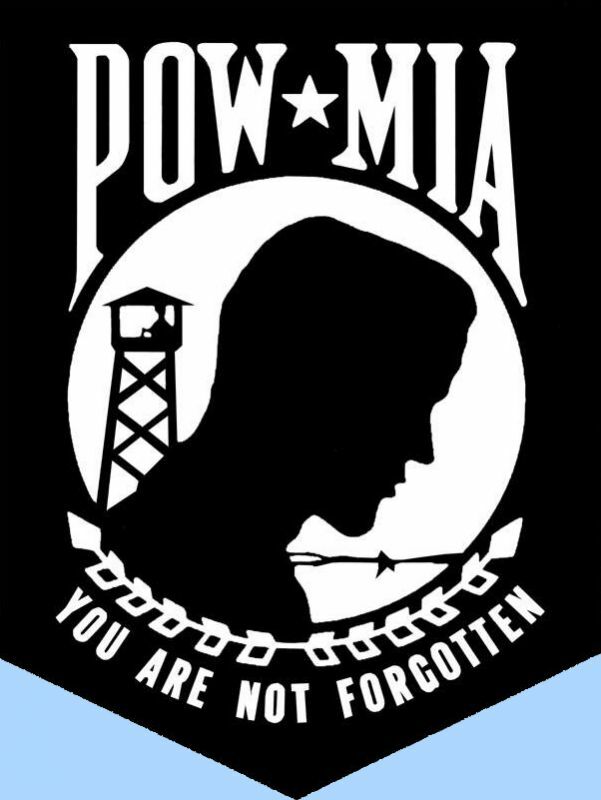 Lt. Col. Zehnder, according to the site below flew 65-12785 on the Son Tay raid, which was landed within the prison compound and destroyed upon departure.